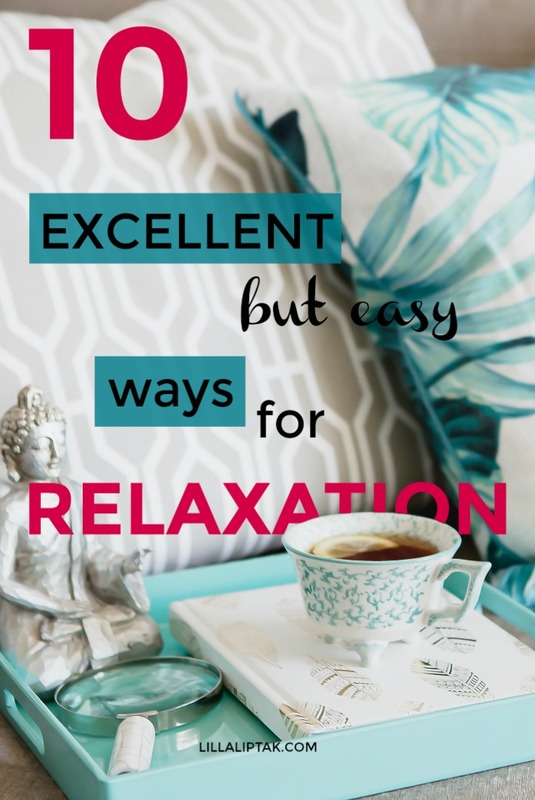 This post is all about letting go of stress and inviting more relaxation into your life. 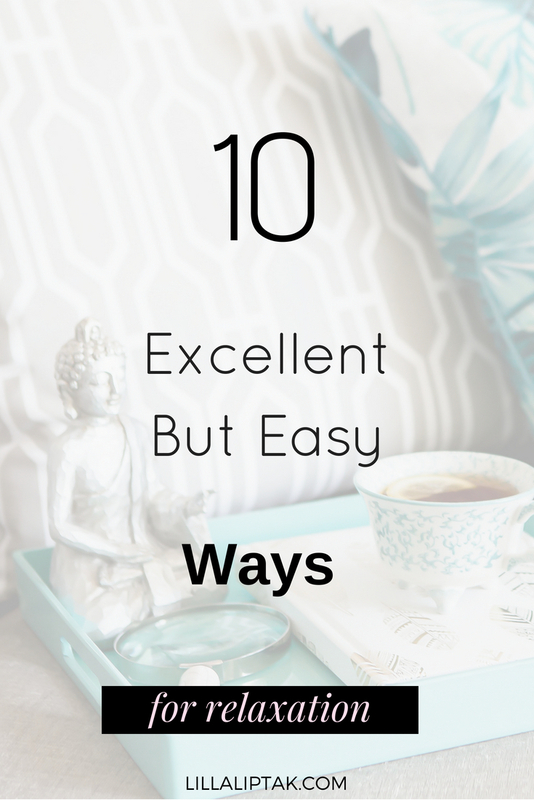 You can do at least 3 of these suggested quick and easy tips anytime and anywhere. You literally need nothing for it just yourself. 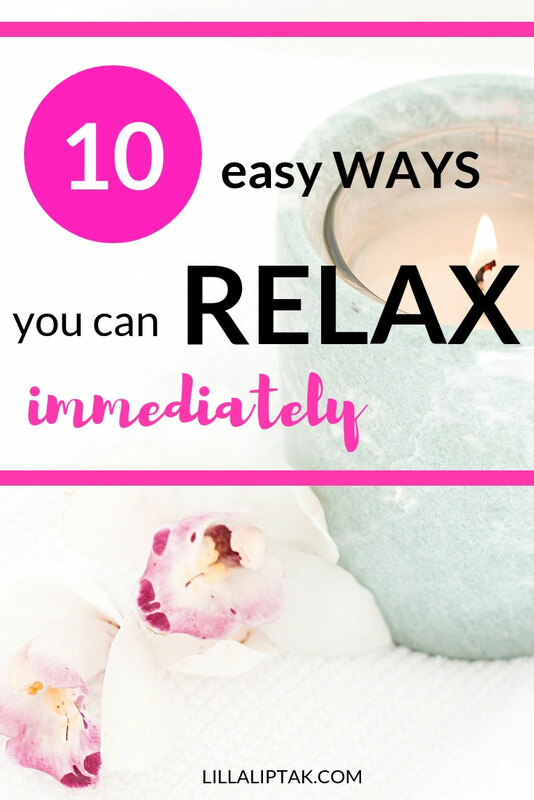 These are my 10 favorite tips for instant relaxation. 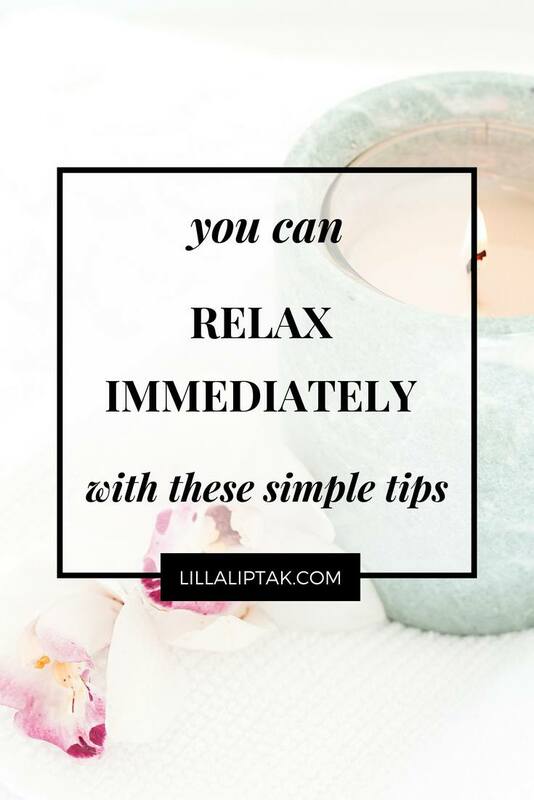 Next time whenever you feel overwhelmed with a certain situation and want to relax give it a try. Less emotional junk leads to a healthier, happier body and mind. Water supports your organism and helps to drop your cortisol levels. Drinking water can help you to get rid of stress hormones quicker and helps to relax. Take your attention to your body posture. Make sure that your back is straight and your posture is stable. Pay also attention to your jaw. 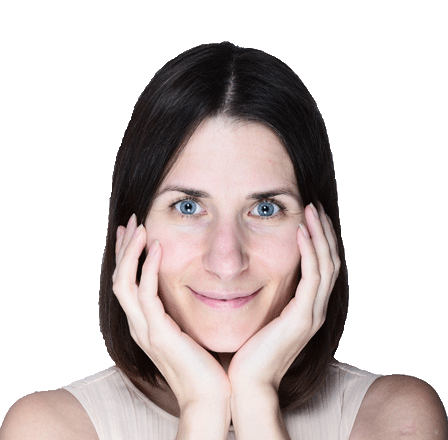 When we are stressed we tend to have a tension around our jaw. Make sure to relax your jaw. Sidenote: Many people also grind their teeth while they´re sleeping. This is also a sign of to much unsolved, emotional stress. Close your eyes and take a few deep breaths for about one minute. Deep breathing helps you to relieve tension in your body. Leave your eyes closed and observe your breath for 5 minutes. If you want to go a step further feel free to turn your deep breathing into a little meditation. With your eyes closed take your attention to your shoulders. When we are stressed we tend to pull together our shoulders, which leads to pain in the shoulders and around the neck area. Be aware and mindful of your body posture. Consciously leave your shoulders relaxed hanging down while you breathe calmly. Soak up the rays of sunshine. Sunlight helps our organism to produce Vitamin D, which is not only essential for various functions within our body but also helps us raise our mood. Movement in combination with a relaxed surrounding helps you to relax your mind as well. Make yourself a herbal tea and drink it calmly and slowly. Take 10 minutes just for yourself and for the tea. Leave your all your electronic devices out of sight and just focus on yourself drinking your tea. Leave also your thoughts just passing by and try not to give any attention to them. My favorite teas for relaxation are Pukka Love, Yogi Tea Classic, and Yogi Tea Rose. In case you have a bathtub, make use of it and take a bath. Calming cream bath or bathing oils and candles in combination with a warm bath supports your body and your mind to release tension and helps you to relax. Take an aroma lamp and use essential oils to relax your mind. The scent of Lavender, Rose, Bergamot, Lemongrass, Melissa, Geranium and Ylang Ylang can help you to relax. Take out your acrylic paints, your watercolors, crayons or pastel chalks and create. Do not focus on the end result, there is no outcome expected. Just draw or paint whatever comes to your mind. As a bonus to this article, I created the cheat sheet as printable for you. It is absolutely free, just click yes please below to receive it instantly! 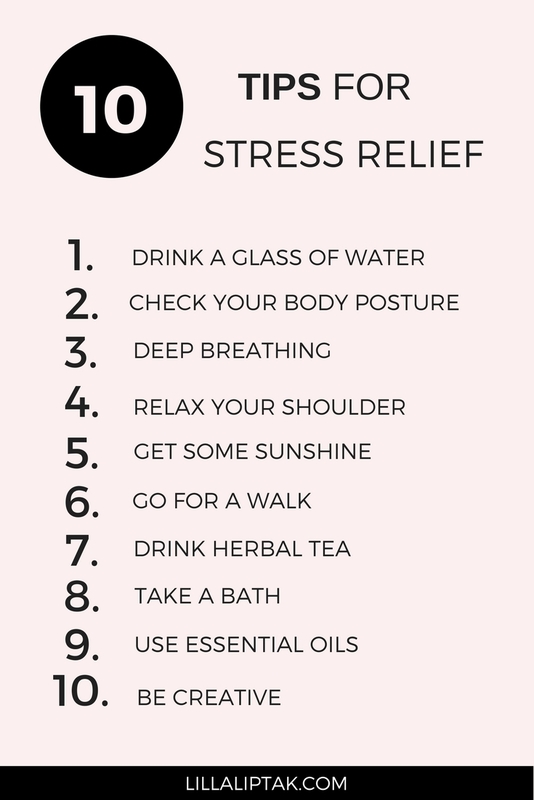 What are your personal, favorite tips for stress relief and instant relaxation? Would love to hear about it! Feel free to share it in the comments!